Designed and manufactured in the UK, all 5,000 variants of the 280 series valve are available with optional ATEX (II 3G TX) and 3.1 material traceability certification from May 2015. 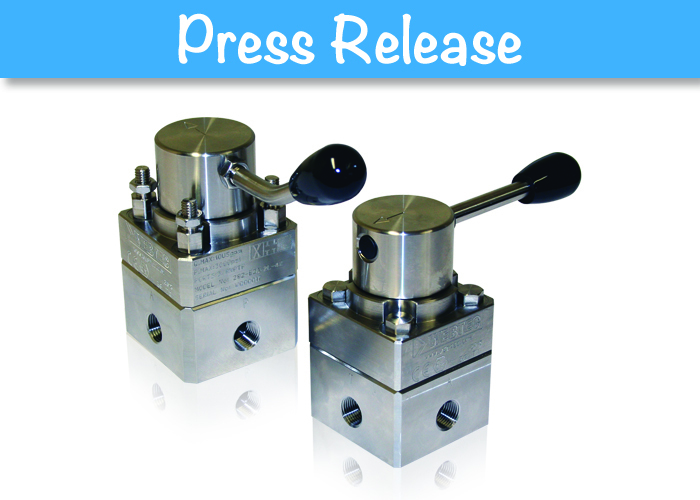 Martin Cuthbert, Webtec’s Managing Director, commented, “Customers of our 180 series of high-pressure aluminium valves that we have been making for over 50 years have increasingly been requesting a valve suitable for harsh environments. The new 280 series is the result of 18 months’ engineering and builds on our current product knowledge, in a new stainless steel body and using state-of-the-art manufacturing techniques”.